Click the link below to view information on W638 and W639 Mercedes Benz Vito gear select control cables. Check out the selector cable connections on the gearbox, make sure everything is moving. Check the function of the clutch and ensure it is disengaging fully. You will find some more details if you take a look at the replies/comments to the post. I would need some more detail to make a more comprehensive diagnosis. 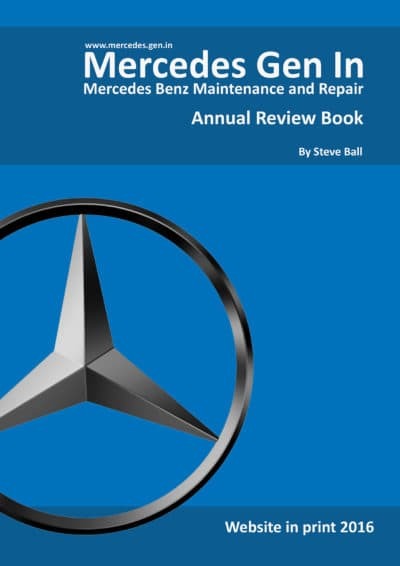 The information is here its in the Mercedes Gen-In Links section and has been referred to in a few questions relating to gear selection difficulties. I have now added the link to the description / text in the main article. Thank you for every other fantastic article. The place else may just anybody get that type of info in such a perfect way of writing?